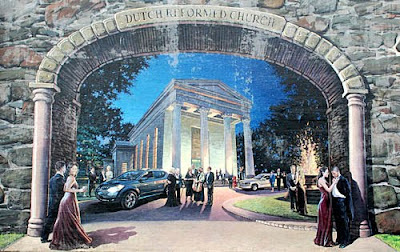 Dutch Reformed Church– As mentioned in the Times Herald Record article, “two new projects, one ready to go and one in the planning stages, would together open it to the public when just 10 years ago, its west wall was ready to collapse. 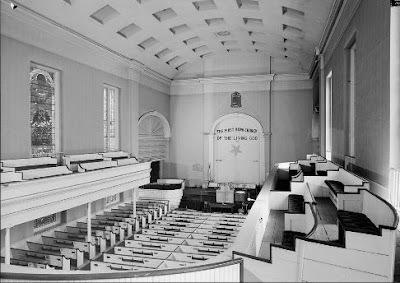 But the City of Newburgh, which is in the middle of a financial crisis, can’t afford the $50,000 it is supposed to spend toward the first project.” Another article also mentions, “According to Stuart Sachs, chairman of the Dutch Reformed Church Restoration Committee, repairs to the ceiling are all that is holding up progress from the next step in restoring the Newburgh site.” You can read more on their restoration progress here. 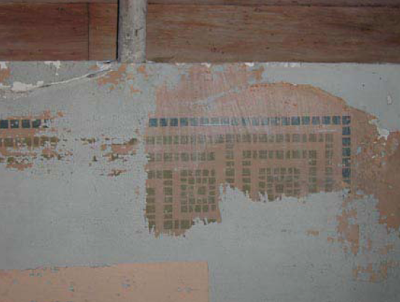 Also, check out the historic structure report for detailed photos of the interior which show things like hidden murals and stencils (PDF files). The reuse of the building has many possibilities. 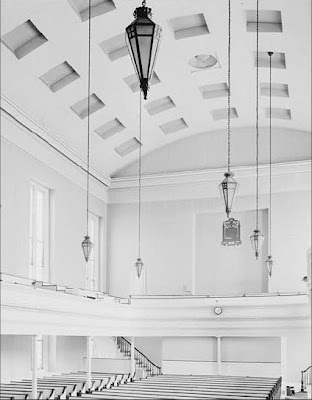 The restoration committee has already considered many aspects that will be needed to bring the building to function for future events and ensure that the building is never unoccupied. If you would like to see this building restored with new life and performances click here to donate now. When this project is completed it could bring a huge positive impact on Newburgh.